I am proud to say that I am a musician. Over time I have learned several things about managing my money. There were plenty of hard lessons and many of them weren’t as obvious as they should have been. 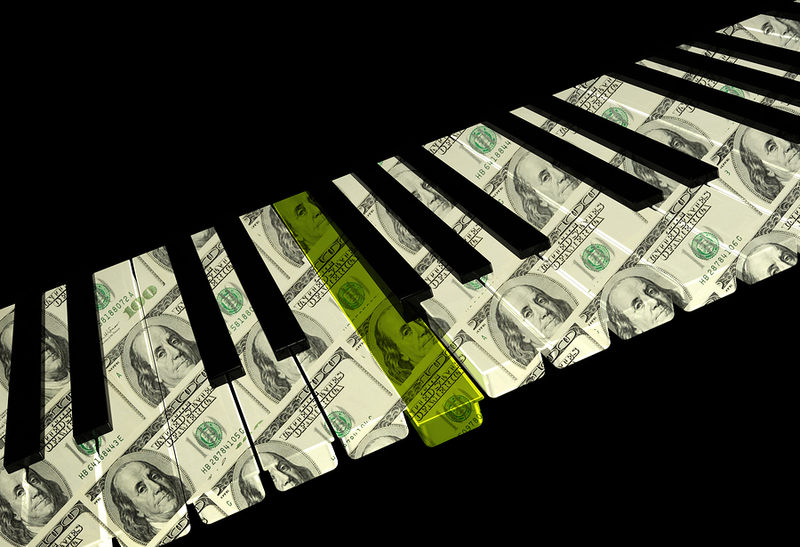 Today I share with my readers 4 Tips on being a Financially Disciplined Musician. These tips are about basic fundamentals in detail. Common sense plays a big part but the execution is always a challenge regardless of how much focus we put on it. Many musicians and professionals get their pay, take care of the necessities, and then whatever is left is used for them. I challenge that. I am not what is considered a “professional musician” by definition. There have been and still is plenty of debate around what a professional is. Welp! let me try and end this. A professional is one who’s main income is from their profession. An individual can be REALLY GOOD at something but that doesn’t make you a professional. A professional’s main income comes from their profession. It’s what they do! They live, eat, sleep, and breath their profession. More importantly, it is how they make their main living. If you are not considered a professional musician, it’s ok. As you may or may not be working towards that goal, it is still necessary to know how to govern your finances accordingly. I have been invited to participate in many GoFundMe pages for musicians that range from medical expenses to rent. There are those who send out their CashApp name asking for donations because funds are low. Nothing is wrong with any of that and I support my musician friends. Stuff happens! Here are some key things we can do as professionals to create long term habits that will benefit the professional and their families. This will help turn the short term money into long term value. Let us use some principles to make sure we are in good financial health and possibly support other professionals, shall we? Good! I know quite a few professionals and musicians without bank accounts. I’m sure some of my readers are in awe of my statement but it’s true. Many of us don’t have the best of luck or credit. Some stay in the negative (overdrafts) or have unnecessary expenses coupled with bad spending habits. Whatever the reason is, it is still a good vehicle for managing money if you know how. 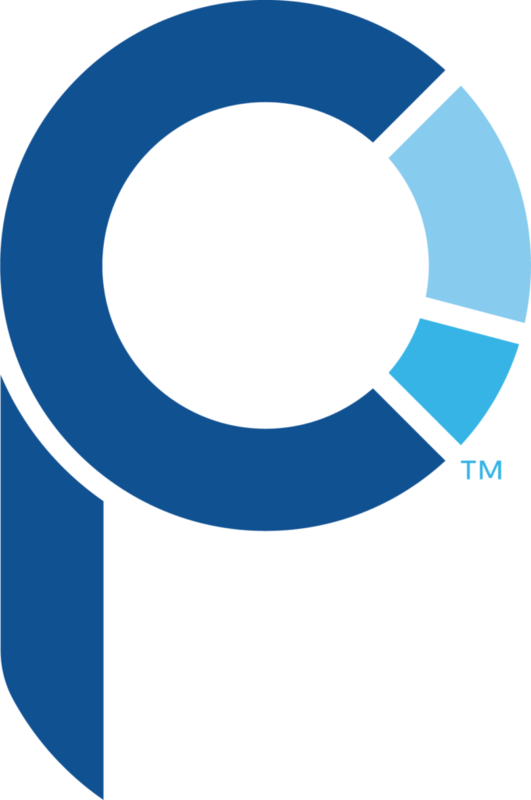 First Entertainment Credit Union – This credit union is one of the favorites. They pride themselves on being the bank for the entertainment industry. If we get paid once a month or once a quarter, they have ways of helping us stay ahead. They understand that a working professional doesn’t always get a steady paycheck. Additionally, they are part of the Co-Op network of Credit Unions. This means we can do banking at any of the participating CU’s across the world. Delta Credit Union – I found this credit union living on the east coast. They seem to very business friendly and branches everywhere in ATL. Fees are low and banking options are plenty. DCU is also part of the Co-Op network so we can take advantage of that as well. 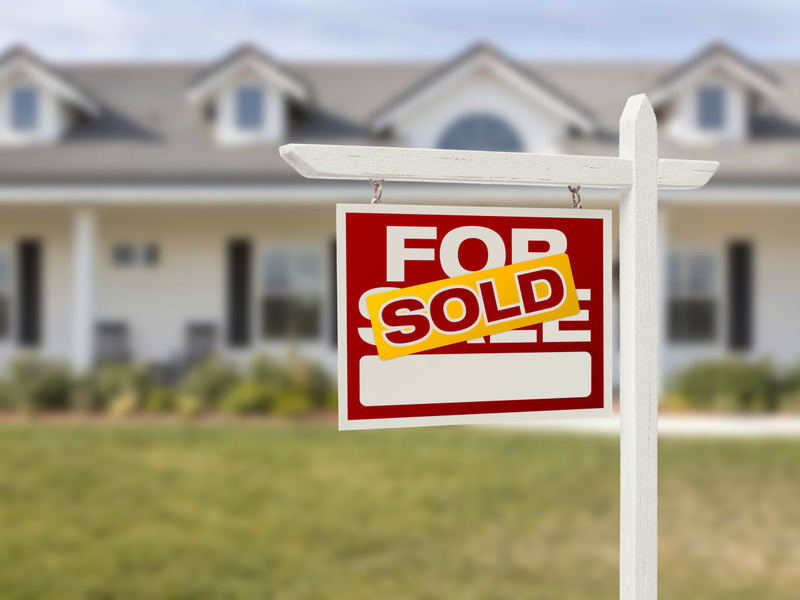 Local Banks – Local banks are relatively small compared to the likes of BofA, Wells, etc. Normally they will give you better service and better quality banking products similar to Credit Unions. I highly recommend getting a bank account and managing your money as described below. Keep reading! Yes please stay away from these places. I’m not hating on their hustle, just not good for those folks who can’t afford to spare that little bit of money in fees. It might not seem like much… $3 here, $6 there but if you are a working professional and get paid $200 a week, that can be a lot. Let’s break down the numbers from our friendly neighborhood WalMart stores. For simplicity sake let us say you are a musician who makes $150 a week. If you were to go cash a check every week for 52 weeks (1 year), you’ve spent $156 ($3 x 52 weeks) just to cash your check annually. You basically gave WalMart a weeks worth of pay just to turn your check into cash. One option (the better option) is to find the issuing bank and cash it there. I still recommend you getting a bank account and doing a deposit over that. Most banks and CUs have apps on mobile devices (phones) where you can take a picture of a check and make the deposit. Either way, stop going to the check cashing places and giving them your money. Smile! Earlier in this post, I challenged a thought around the statement “Many musicians get their pay, take care of the necessities, and then whatever is left is used for them.”. This is standard logic and it makes sense. However, I believe you should pay yourself FIRST before paying any bills. The organization is what I mean by paying yourself first. Setup several bank accounts with a bank you can trust. This is more than your standard savings and checking. These accounts will be where you maintain and manage your budgets. Most banks allow you to give accounts nicknames which is pretty neat. You might have different budget needs so I will share a sample of what they could look like. Ok! 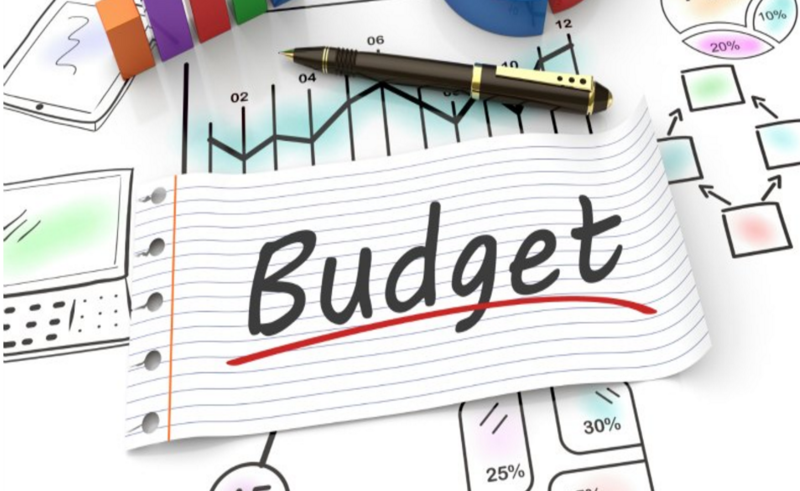 Here is the hard part… “BUDGETING!”. The idea here is to start off small so it doesn’t hurt. Over time you can prioritize as your financial situation changes. The Catch-All account is where you would make all of your deposits. From there, split the funds out into the rest of the accounts as needed. How about some scenarios! ** Note: General Rule for the Emergency fund is to have at least 3-6 months worth of current living expenses available. I normally add to my emergency fund every time I get paid. Never know when I need time off to work on something bigger or I’m out due to an injury or some other emergency. The idea here is to create a budget around your life. These figures are just examples to get money in order. Expect to have several different scenarios. It will take some thought and force you to be honest about your finances. The good part is you’re being honest with yourself which shouldn’t be too hard right!? Once you have your scenarios worked out, every stream of income needs to fit into one. By doing this you have set yourself up so you get paid first (My Money) and everything else to come after. Over time you will accumulate money into each account and then you’re able to budget spend without worry. Some banks offer automation to assist as well. Once every 2 weeks I have money taken out of the “Catch All” account and split by percentages into the other accounts. Your situation might be different where it can be done more or less often as you see fit. Either way having this setup is helpful. One of the financial tools I use to keep myself in check is Personal Capital. This is a fantastic application that you can use on your phone, tablet or on a computer. 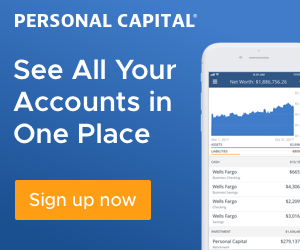 Check out Organizing My Finances with Personal Capital. It might help you understand why it is necessary. Remember tools are just that… tools. The work has to be done on your end to ensure the most accurate results. I recommend really taking the time and getting to know a few apps. Everyone has a smartphone now and just about every financial institution on the planet has an application. Find the one that lets you view your Income, Assets, Liabilities, and Expenses. Set it up once and ride the wave. Being a financially disciplined musician is not as difficult as it seems. It just takes getting started. Treat it like the first time learning your instrument knowing that you can make money with it. Having financial discipline will help you keep the money you make. Along that same line is education. 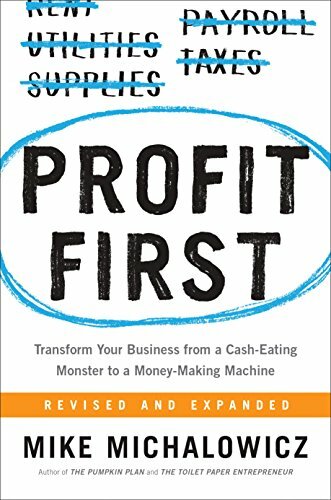 I recommend reading the book Profit First and getting into more detail if this interests you. Another good read is Rich Dad’s Cashflow Quadrant Book. It will help get and keep your mind right. Remember to stay away from the check cashing places, get a bank account, budget and save, get a financial organizer app, and live! Another hit, son! Good advice. So tithes are deducted fr MY MONEY? Most musicians have nothing left over per week. It’s generally a juggling game of who gets paid this week. Also many musicians prefer to be paid and do-get paid in cash. Next, is a stop to get gas station and something to eat after the gig….I’m just saying, that the money doesn’t hit the bank or a kitty first; from which funds are dispersed. Another thing….most musicians can’t do repairs except on their instrument…..sometimes. So things at home that need attention usually stays on the “honey-do” list for a long time-until they just break down and pay for it to be fixed. These are just a few of other money matters.